Great for families, groups and all Pare. 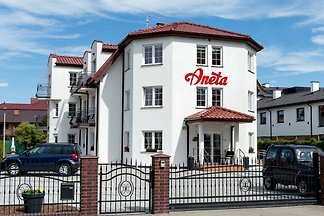 Ferien an der Ostsee in Grzybowo - Kolobrzeg - Polen. 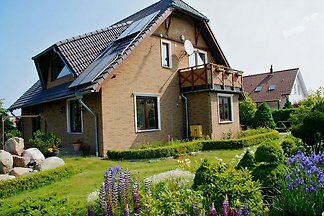 Ferienhaus mit vier Schlafzimmer, Wohnzimmer mit Essraum, 3 Bäder, Küche und Kamin, Entfernung zum Ostseestrand 950m. 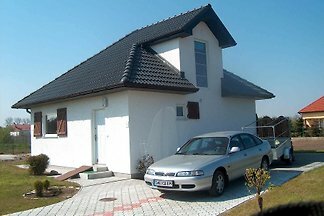 Holiday House in Grzybowo, ideal for up to 6 vacationers with 1xSchlafzimmer, 1xKinderzimmer and 1xSchlaf living space. 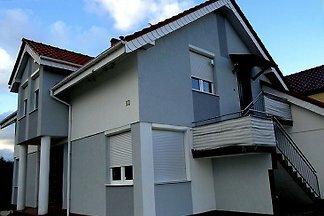 Fereienhaus 60m² with terrace. Apartment about 90 m² in Grzybowo, ideal for up to 6 vacationers, with 3x bedroom including a living room, 1 large kitchen, 2 bathrooms and covered terrace with rattan seats. 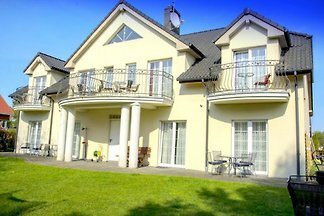 Our facility VILLA KONWALIA is located in a quiet central part of Grzybowa, in the vicinity of the forest and the sea (700 meters). 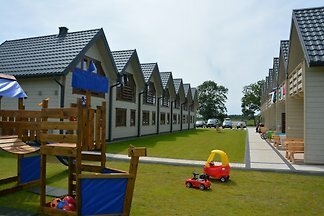 New complex opened in 2017 with 14 houses only about 120m from the beach in Grzybowo. Nowy obiekt! Ruszamy od czerwca 2018! Bla Marine to kompleks drewnianych domków w stylu norweskim, w pięknej lokalizacji nad morzem w uroczej wiosce turystycznej Grzybowo. 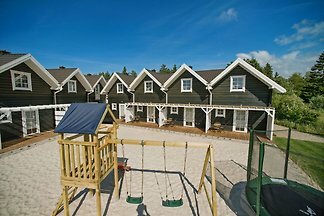 The resort with the cottages on the Baltic Sea is located on a plot of approximately 1ha land and has 10 newly created holiday homes. 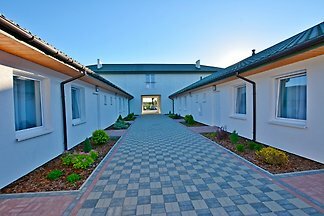 The built in May 2018 12 cottages complex "Baltimor" is only about 2 minutes walk from the beach in Grzybowo away. 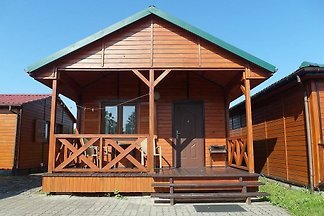 from 5 5 holiday homes & accommodations in Grzybowo were rated with an average of 4.7 out of 5 stars ! 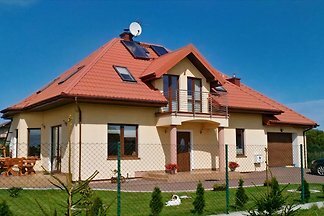 Rent successfully your holiday flat or holiday home in Grzybowo in only 20 minutes !